Storytelling is one of our favorite bonding moments with kids every night before bed or even during siesta. The kids enjoy it so much, that they always remind me of what story to tell even we already gone through all on each their storybooks thousand times! Most of their books are worn out already sign of overuse. 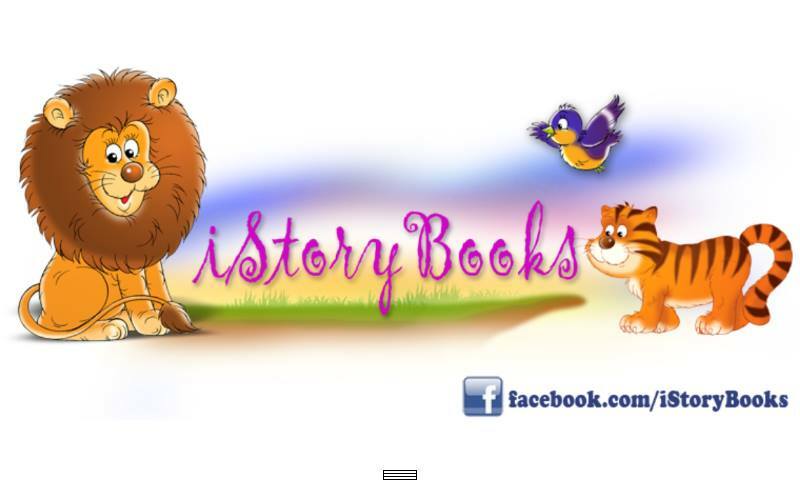 So I went again to bookstore last week yet they don’t have new story books available, yeah not lucky enough. 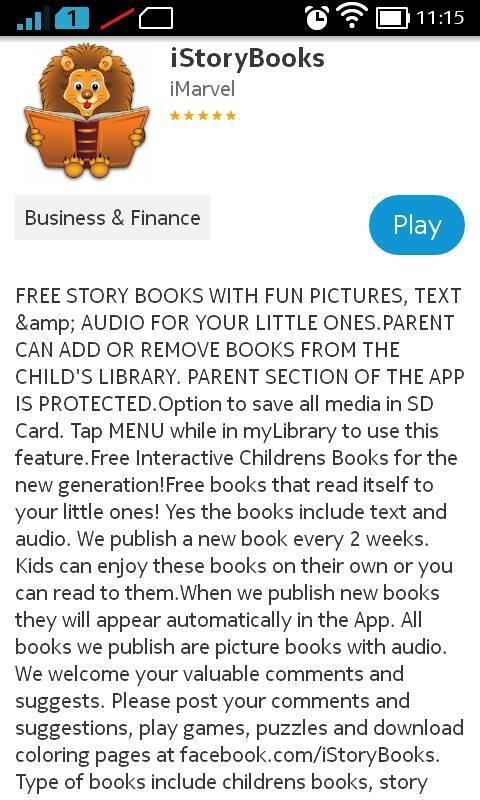 I really wanted a new set of story books to share to my kids so I tried to search online for ebooks. I don’t know why that came out as an idea, also that was my first time to search for kids story ebook since I find it boring for them if the stories wouldn’t have colorful pictures per page, too. 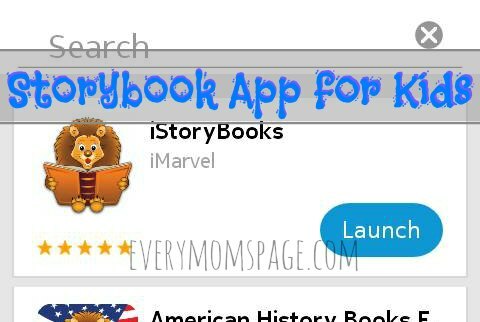 After few download attempts, I stumbled upon this iStoryBooks App. Indeed the most interesting free story book App I have found. It wouldn’t take you a minute to figure out how this App works. What makes it more interesting, every story has very clear audio. Attractive graphics from first to last page. Very clear audio which plays as you turn the page. Great selection of stories . Easy to install, quick download. Once your android phone finished downloading the App, open to choose which story you like to read. There are different stories to choose from. 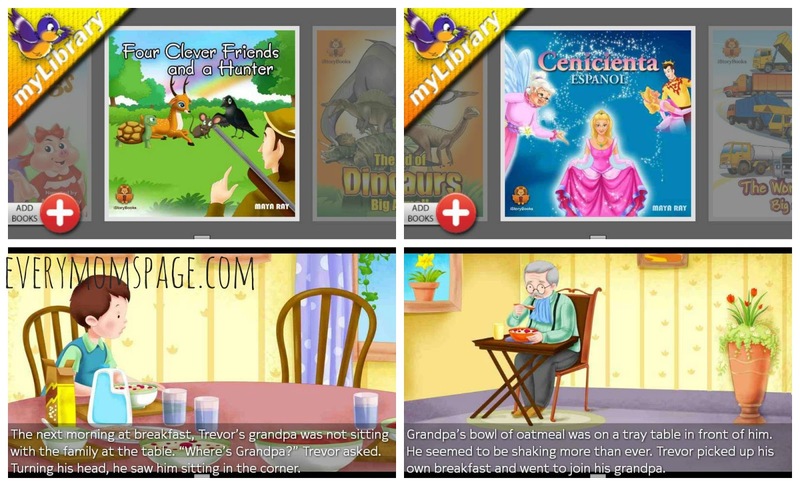 Then, click the story of your choice and the download of the story will automatically starts. 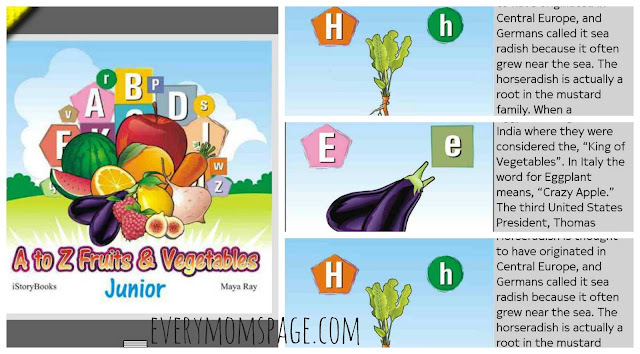 Once finished, you can already enjoy the picture books with audio. The kids cant help but get enthusiastic each story telling time we spend. The stories are new to them and the audio makes the story reading more fun and exciting.